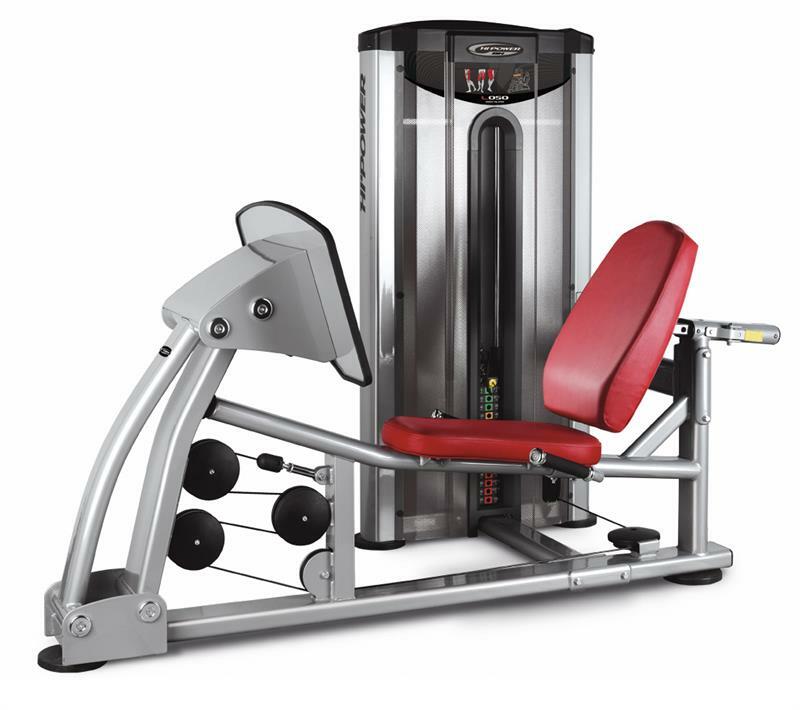 Weight machines come in all shapes and sizes. 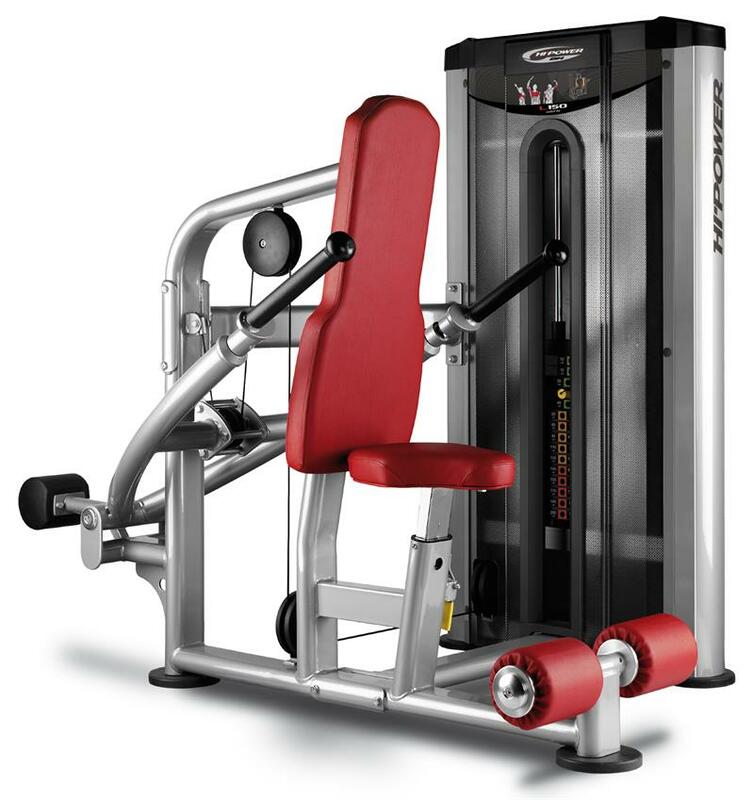 We carry hydraulic machines, plate load machines and machines with integrated weight stacks for ease of use. 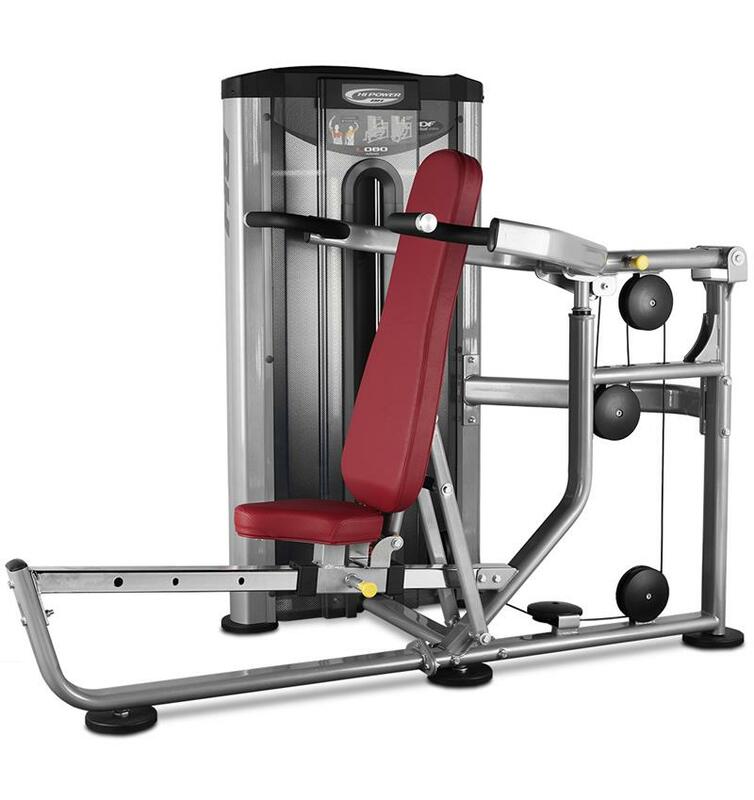 We offer weight equipment that is designed to work specific body parts, as well as machines that are designed to work multiple body parts at the same time. 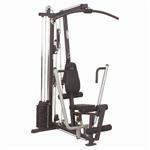 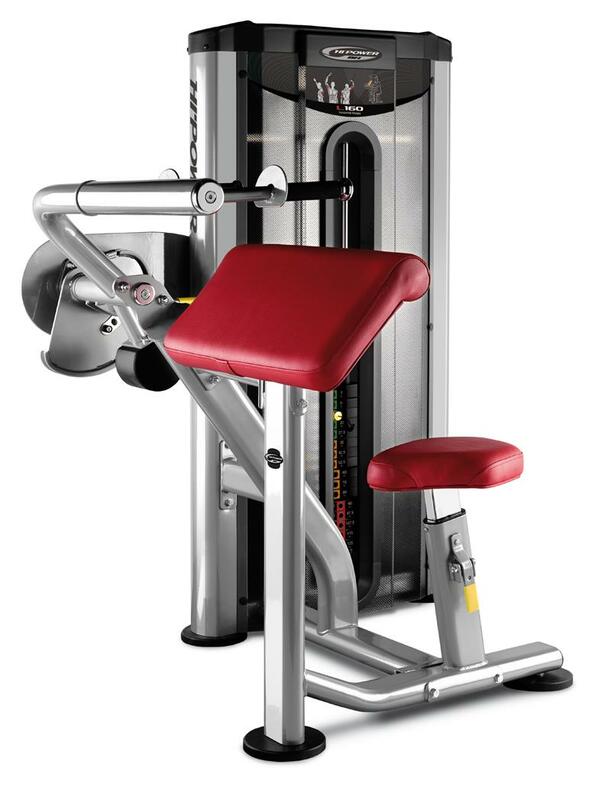 We carry weight machines for the chest, back, biceps, triceps, shoulders, abdominals, legs, hips, and neck. 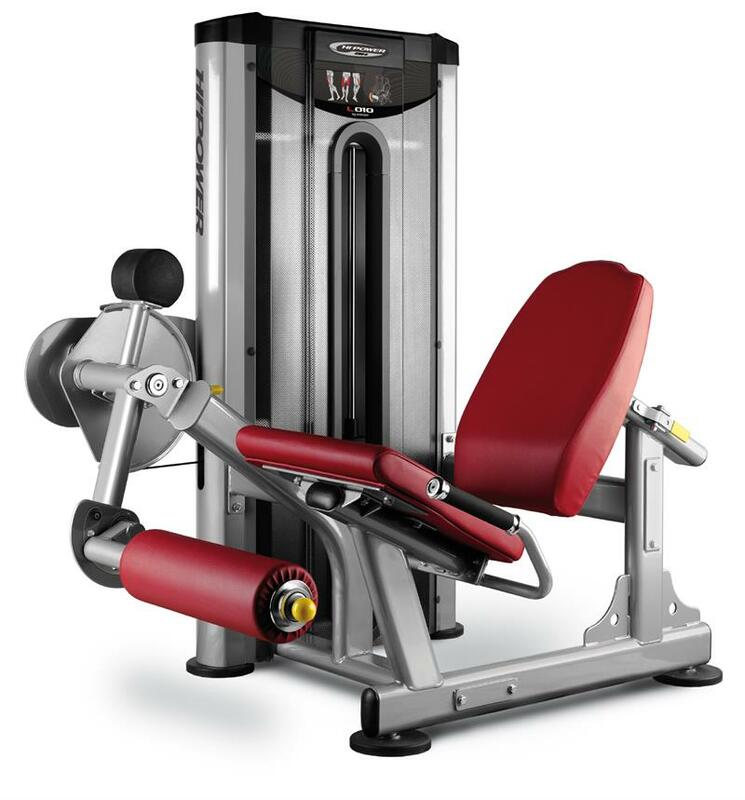 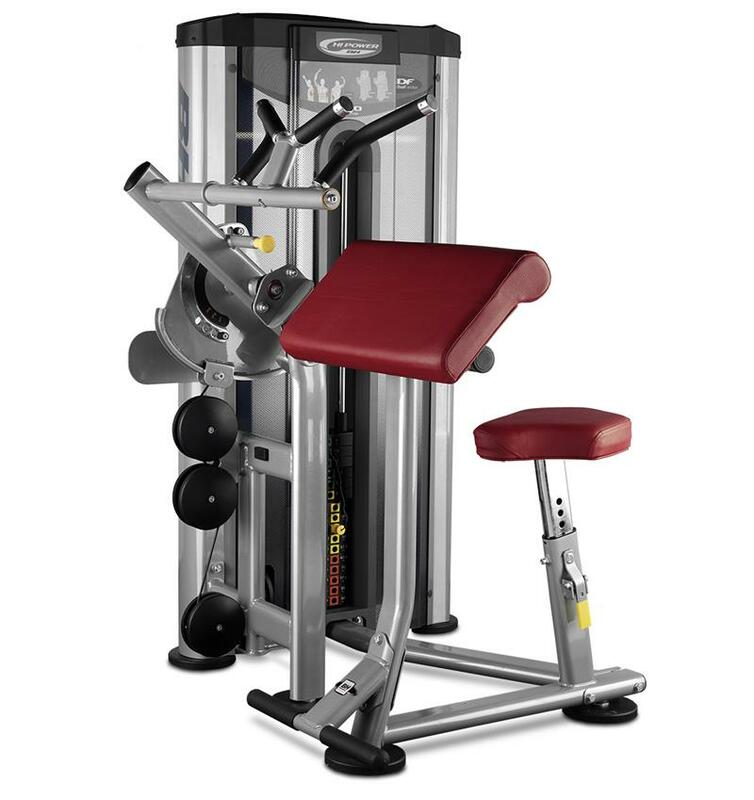 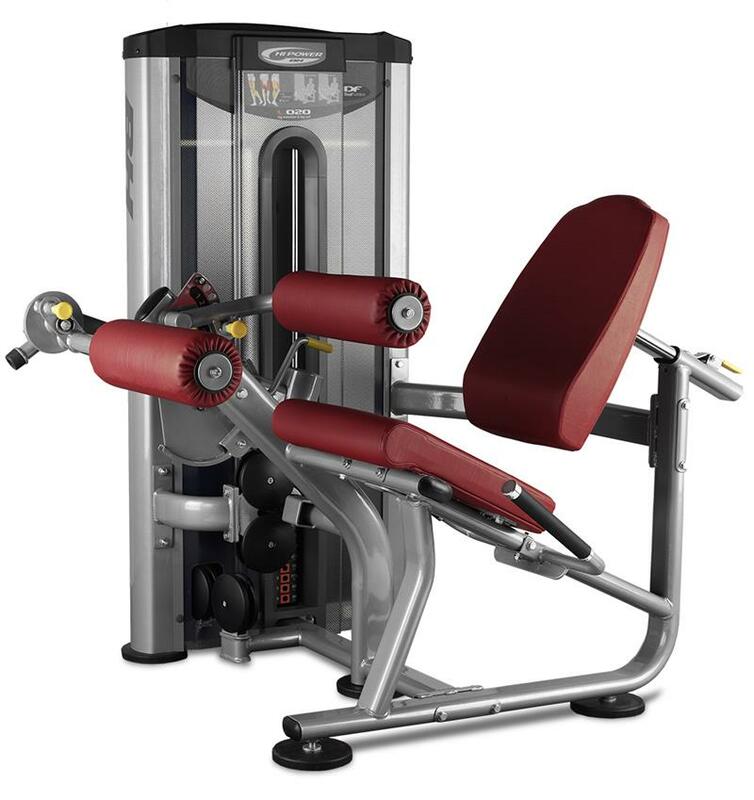 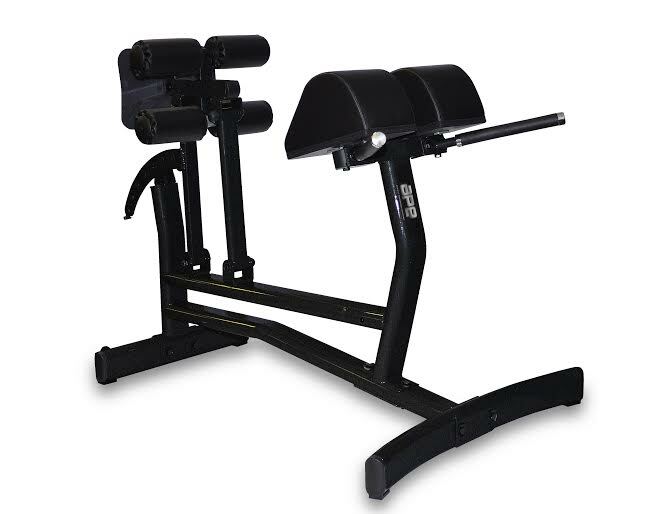 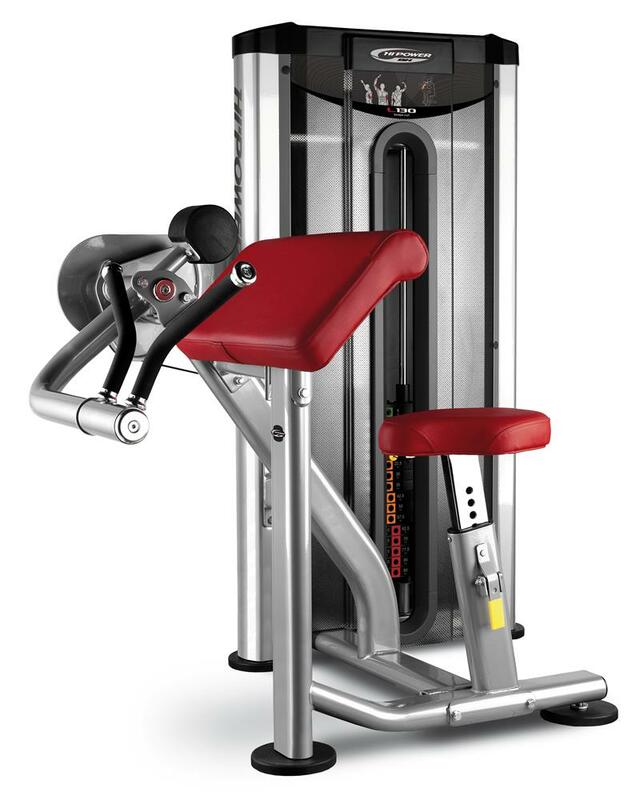 If you are looking for a leg press, lat pull, shoulder press or leg curl machine, we have what you need for your home gym or commercial gym. 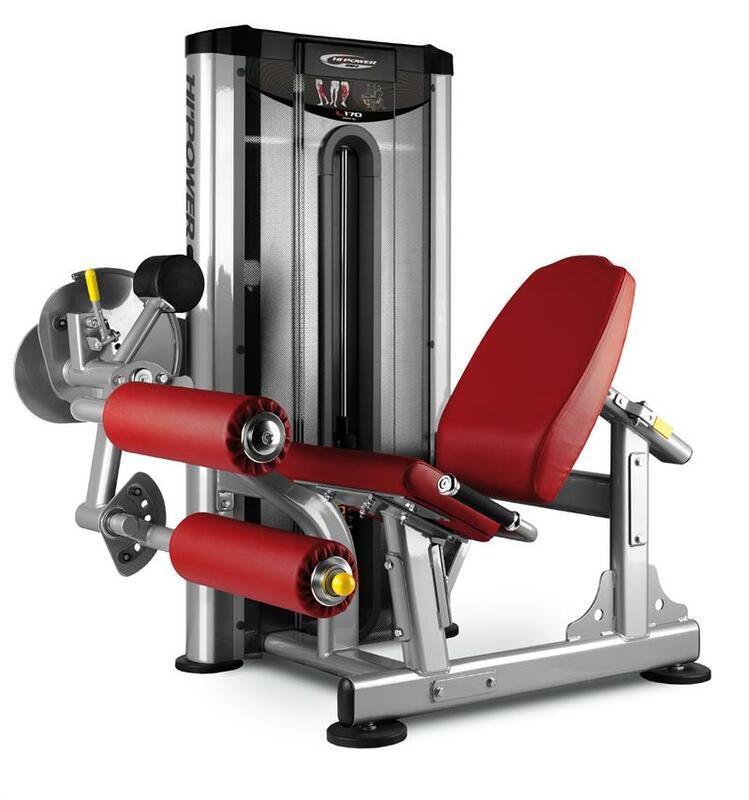 Browse our selection of weight machines from quality brands such as Impact Fitness, Body-Solid, Fitnex, BodyCraft, Magnum Fitness, Valor, and Yukon Fitness. 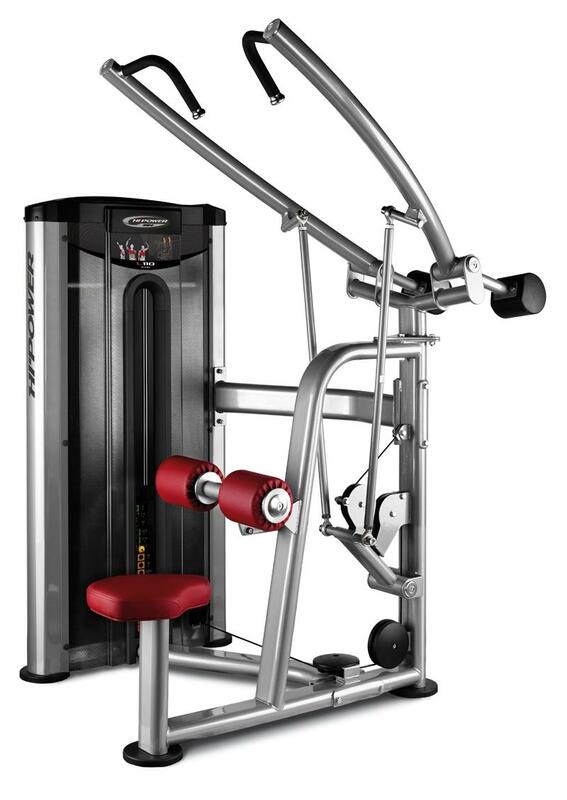 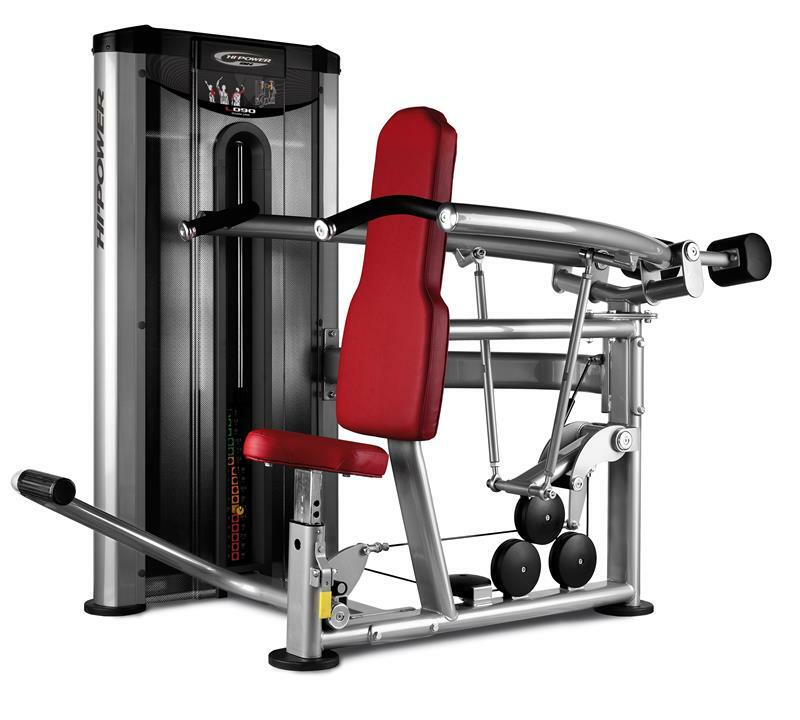 If you are looking for a complete all in one machine, you might consider a multi-station home gym.